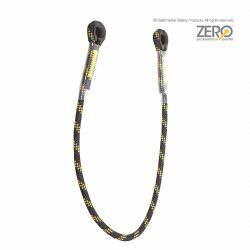 Work positioning ropeline with rope grip shortener for perfect length. Range of rope lengths available. 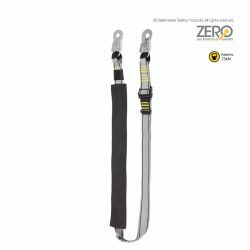 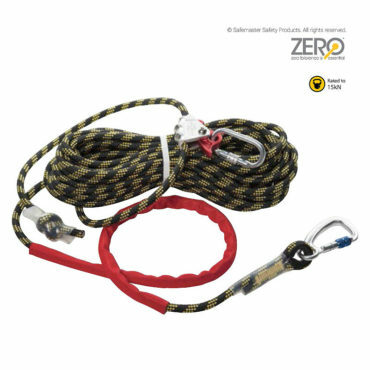 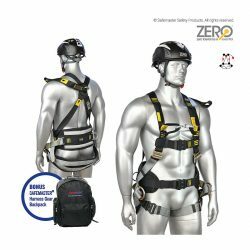 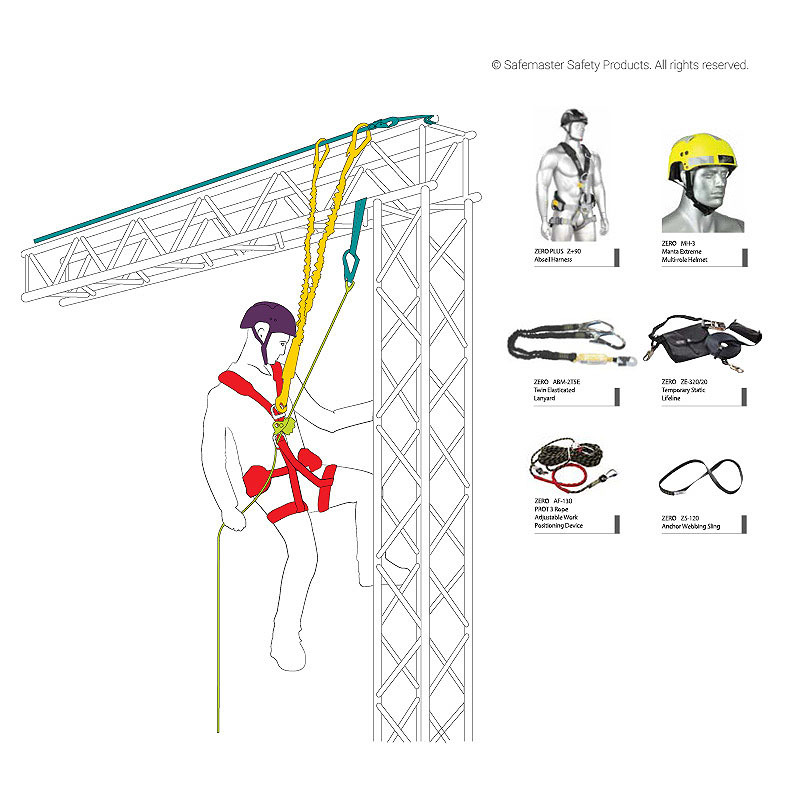 Rope fixed lanyard is an universal safety lanyard, available in various lengths.